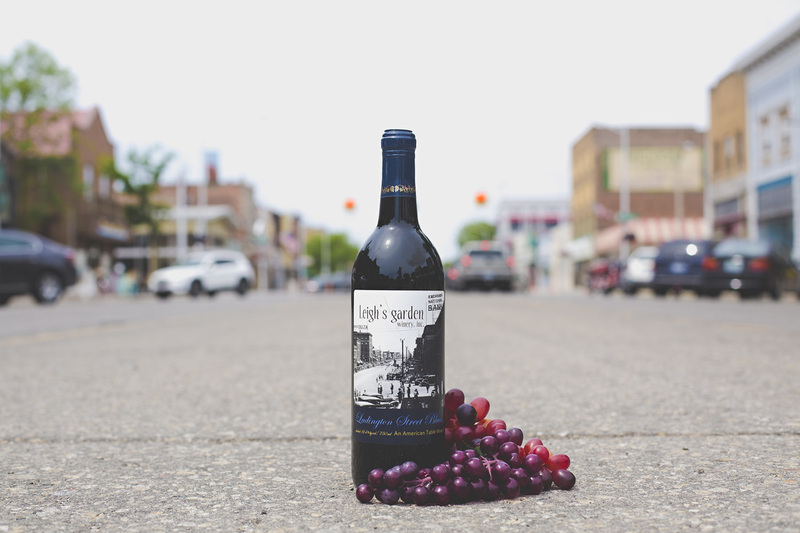 Established in 1884, 904 Ludington Street has been home to appliance repair companies, electricians, grocers, cigar merchants, furniture & appliance repair & retailers, clothiers, pubs, bars, nightclubs and currently the Leigh's Garden winery & tasting room. Leigh and the staff are very proud of the building’s more than 130 years of memories. FOLLOW US ON FACEBOOK FOR EXTENDED HOURS DURING DOWNTOWN EVENTS & HOLIDAYS.